Fragrant, cooling citrus aroma with a light, delicate, lingering sweetness. Buy in bulk or in 2.0 oz Classic Size Tins. 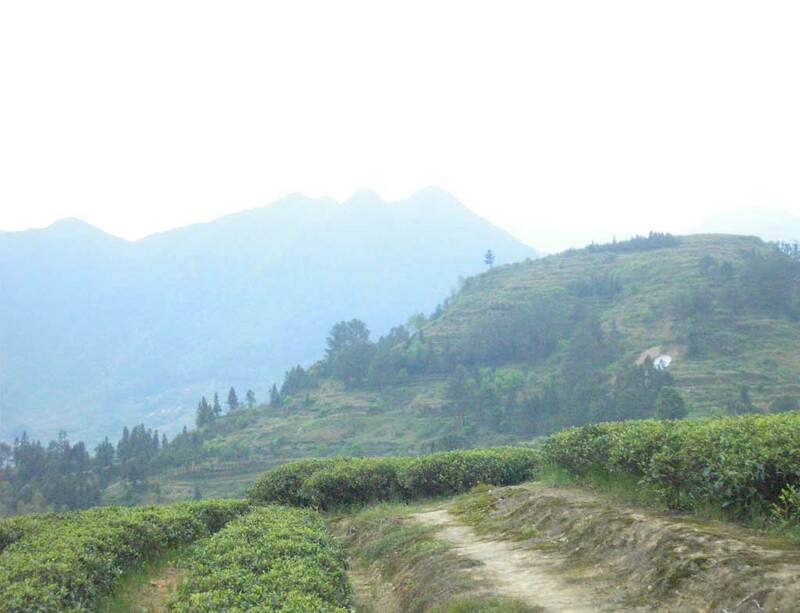 White teas are made only from the newly sprouted buds of the tea plant. 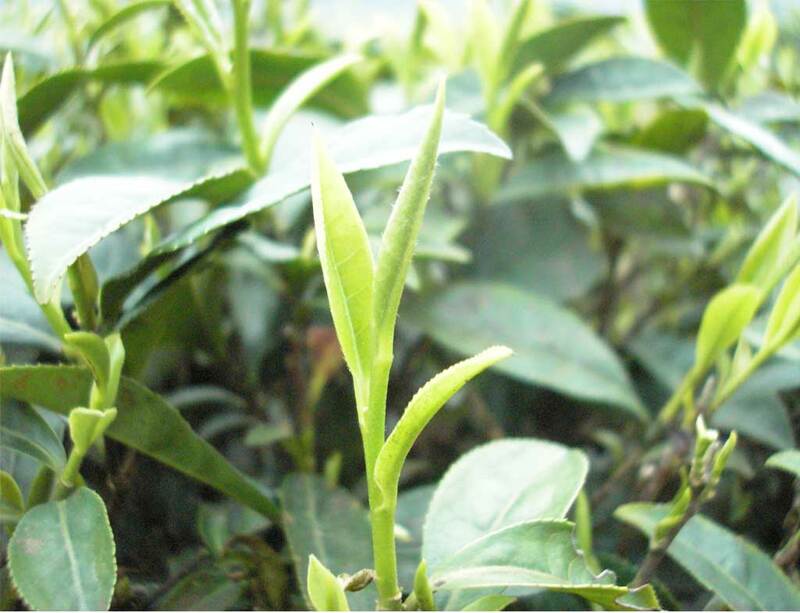 These buds have a silvery white down that adds a smooth, honey texture to the brew. 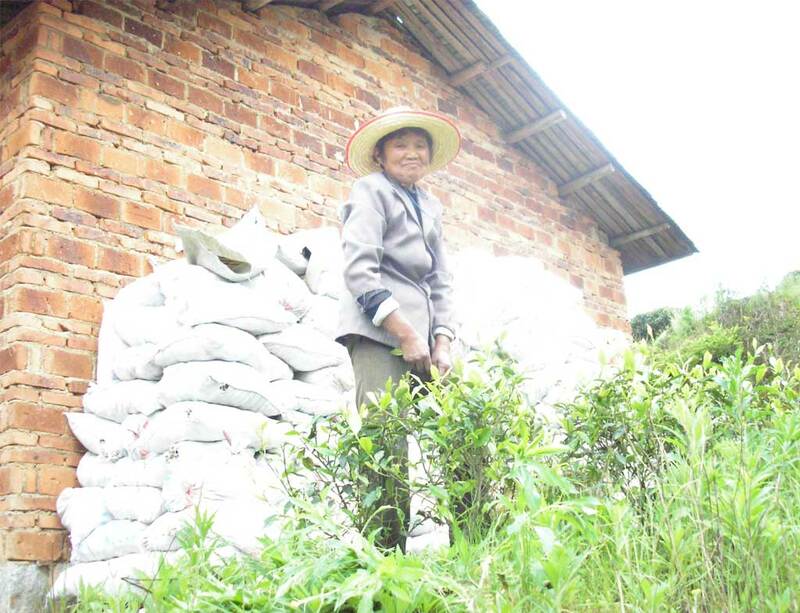 In making white tea, the buds are dried in direct sun with minimal oxidation to maintain a high level of anti-oxidants, known to strengthen the immune system. 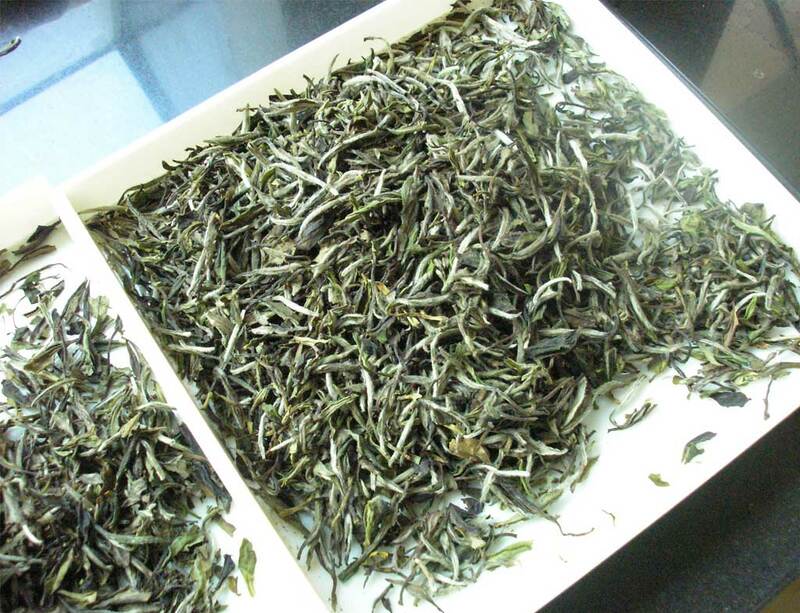 We use a high grade of Silver Needles – a fine tea from China – for this blend. It is scented with bergamot, creating a lovely earl grey flavor with the creamy texture of white tea. 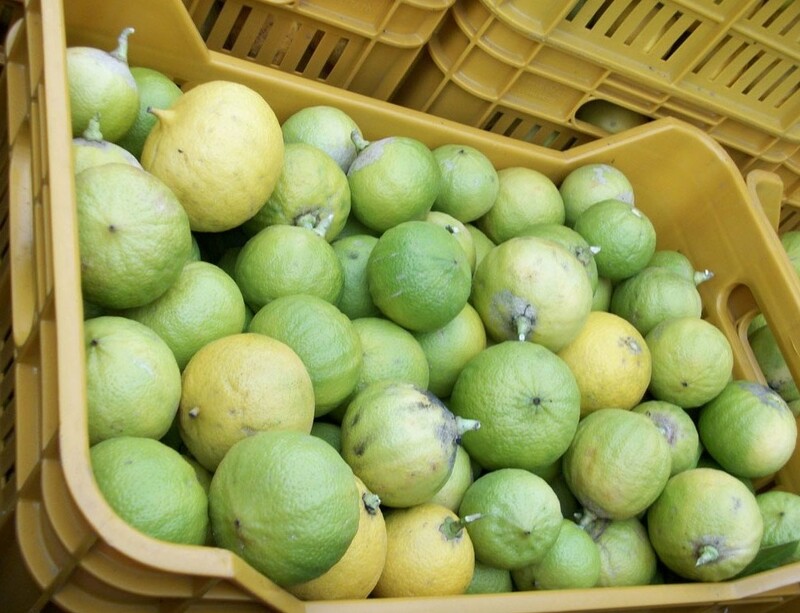 We use a small batch process to blend the steam distilled organic Bergamot essential oil and organic white tea. This helps maintain an even flavor profile, often ignored by large mechanical processes. Ingredients: 100% Organic White Tea, Organic Bergamot Essence.